The issue for me with initially falling behind on blogging was that it starts to perpetuate itself. I have so many photos from earlier on that I have no idea which recipe was used to make yummy food. 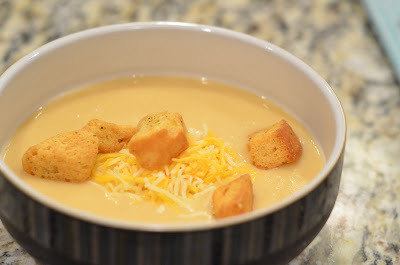 Was it this potato soup recipe or this potato leek one? 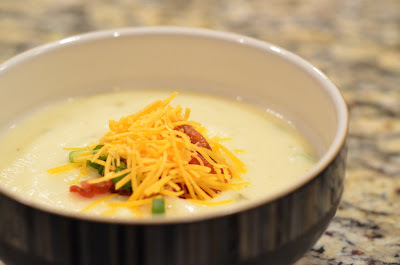 This chili recipe or that one? 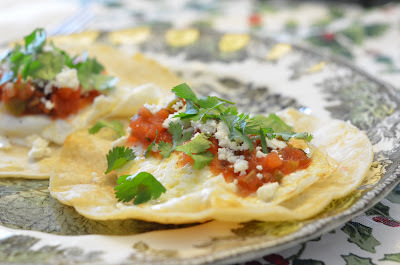 How much of this Huevos Rancheros recipe did I make up as I went along?! Here’s a few items that I plan to figure out though, because I remember nothing if them not being delicious. Sounds like Round 2 may have to occur to test I’ve paired them together correctly, but I guess if eating delicious combinations is my cross to bear; well, then, I’ll just have to take one for the team! The million dollar question is how to keep my life…err…recipes organized going forward. I love all of your recipes! !